When will disruption hit the legal industry? 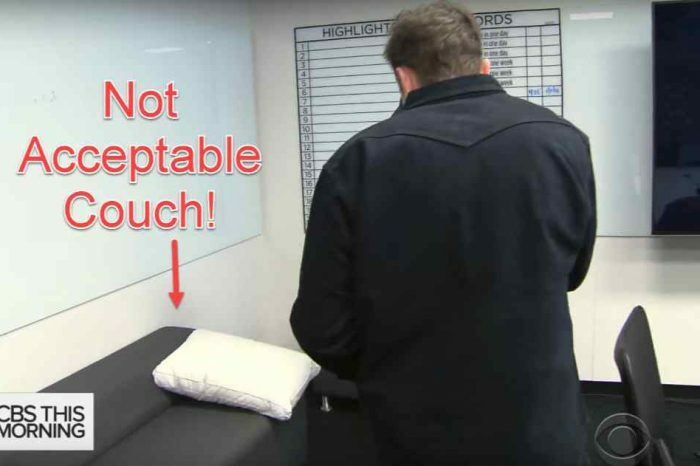 That’s the question everyone has been asking. The legal services industry is one of the antiquated industries that is ripe for disruption and innovative technology. One new startup is about to turn the legal industry on its head using artificial intelligence (AI). 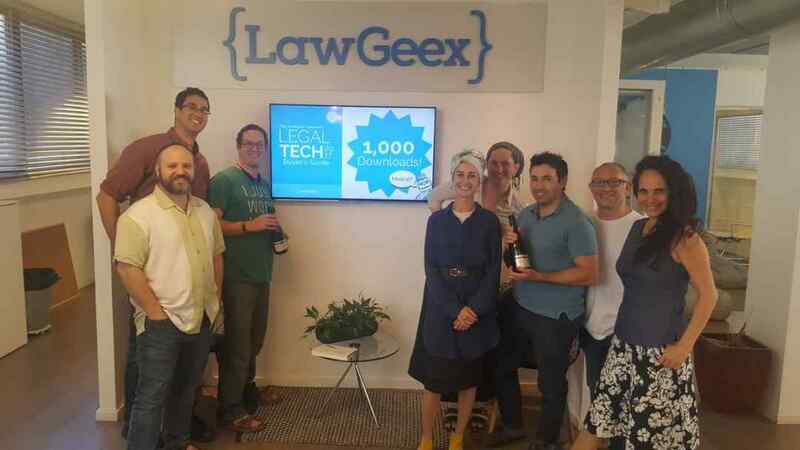 LawGeex is a Tel Aviv, Israel-based startup that has built Software as a Service (SaaS) platform to disrupt the $700 billion legal services market. The startup uses AI to remove the legal bottleneck of reviewing and approving everyday business contracts before signing. LawGeex announced today that it has closed a $12 million funding round led by venture capital fund, Aleph with participation from previous investors, including Lool Ventures. The investment brings LawGeex total funding to date to $21.5 million. Founded in 2014 by international lawyer Noory Bechor and leading AI expert Ilan Admon, LawGeex enables businesses to remove the contract bottleneck, helping them focus on high value tasks instead of getting lost in paperwork. LawGeex ensures the simple question ‘Can I sign this?’ doesn’t slow down businesses, while improving accuracy, consistency and efficiency. Suitable for legal teams of any size, LawGeex has customers in over 15 countries, including eBay, Farmers Insurance, Natixis and Lifetime Fitness. 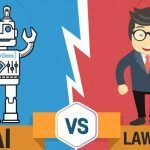 In February, LawGeex revealed that its AI bested top US lawyers for the first time in accurately spotting risks in everyday business contracts. The study, carried out in collaboration with top academics at leading universities, saw the LawGeex AI achieve an accuracy of 94 percent, while the lawyers achieved an average of 85 percent. It took 92 minutes for the lawyer participants to complete all five NDAs compared to only 26 seconds for the LawGeex AI. Aleph, who led the round, has a track record in backing companies disrupting traditional industries. The team previously invested in Lemonade, CommonSense Robotics, and WeWork. Aleph partner, Eden Shochat, will be joining the company’s board. The additional capital will be used by LawGeex to fortify its position as the category leader, deepen its product offering, and expand its US presence following the opening of its New York office earlier this year. LawGeex is transforming legal operations. 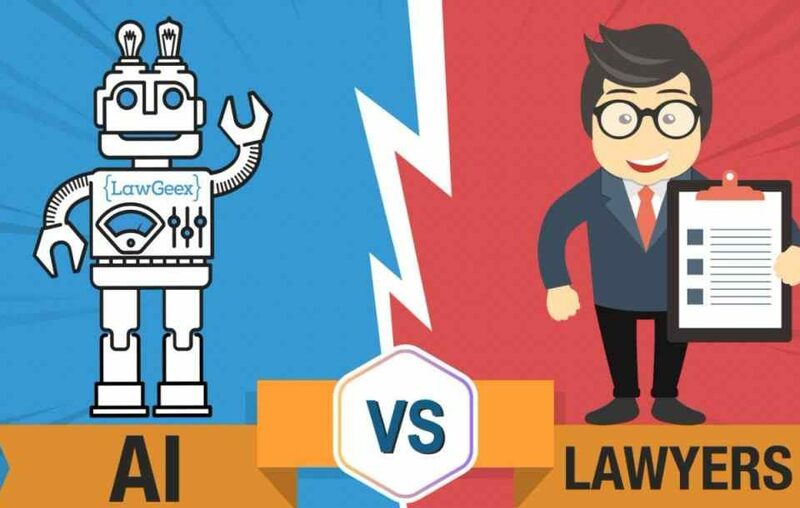 The LawGeex Artificial Intelligence solution helps in-house legal teams automate the review and approval of everyday contracts.